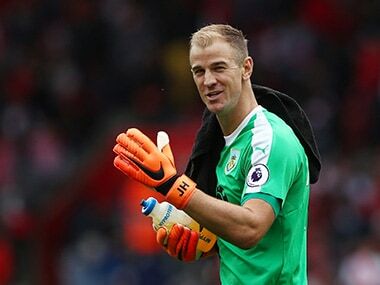 Burnley goalkeeper Joe Hart made an impressive start for his new team, making a number of critical saves that saw Sean Dyche's men draw 0-0 against Southampton. 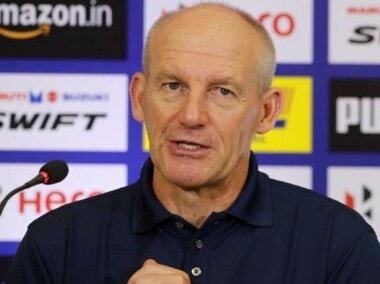 The former Kerala Blasters and Jamshedpur FC coach will succeed Teddy Sheringham, who was sacked midway into last season after a poor string of results, following which technical director Ashley Westwood temporarily managed the team without any success. 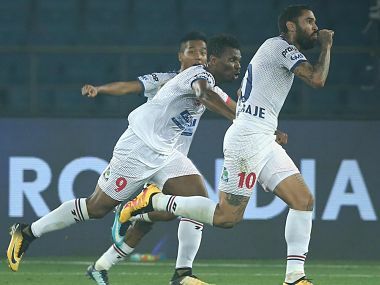 ATK, with 13 points in their kitty, will finish below NorthEast United (11 points) at the bottom if they lose their last league match. 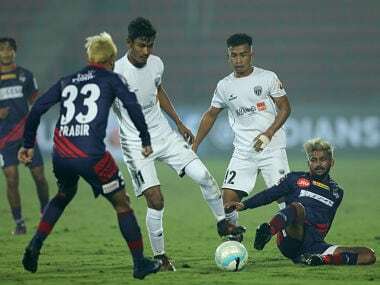 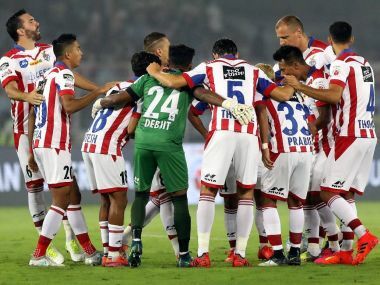 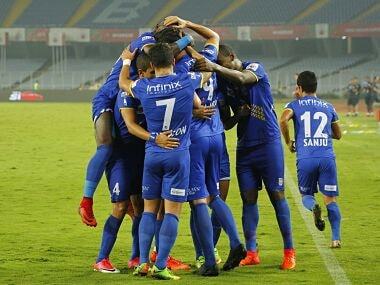 Delhi Dynamos FC staged a marvellous recovery to pip defending champions ATK 4-3 in an entertaining bottom of the table clash in the Indian Super League in Delhi on Saturday.